Arkansas Tech University (ATU) is a comprehensive regional institution located in Russellville, Arkansas. The university offers programs at both baccalaureate and graduate levels in a range of fields. 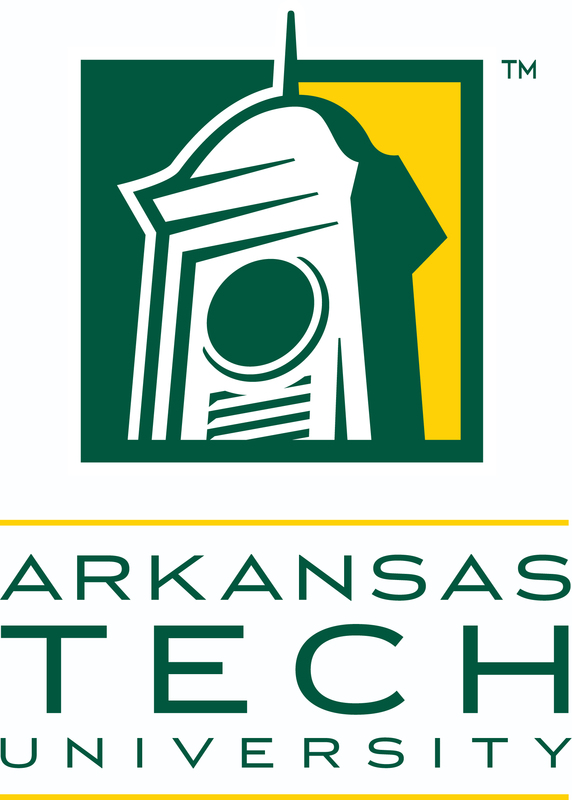 The Arkansas Tech University–Ozark Campus, a two-year satellite campus in the town of Ozark, primarily focuses on associate and certificate education.